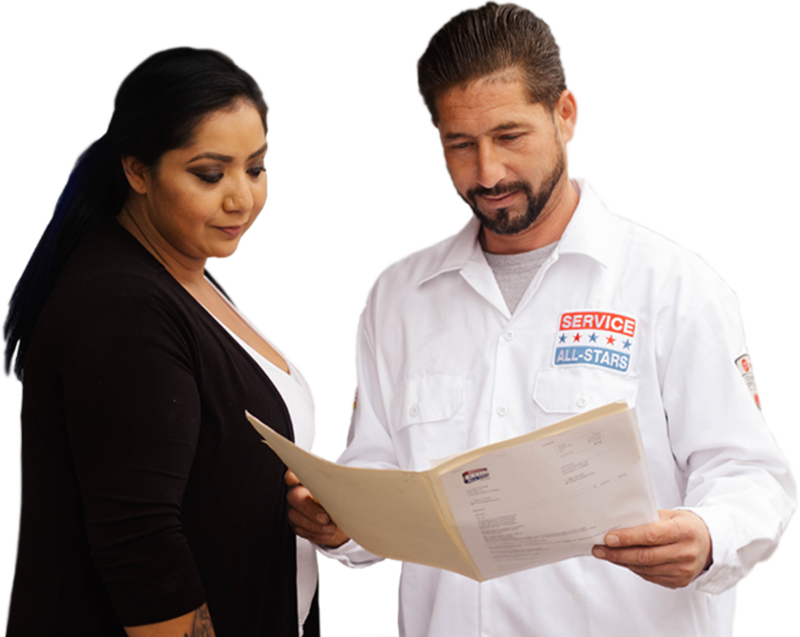 We educate our customers to help them make informed decisions on the HVAC solutions we offer. Our team has proudly served our customers across L A. 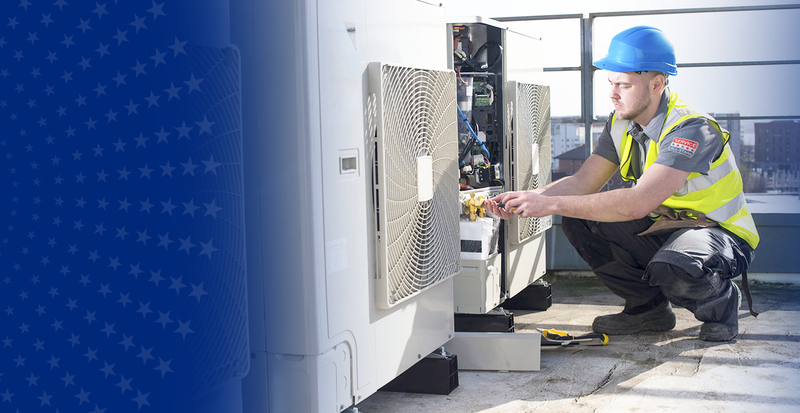 We have the experience and expertise to get your HVAC Unit Back up and running in no time. With Service All-Stars, you get service with no surprise fee attached! The price we quote is the price you pay. We offer free second opinions on system replacement estimates. 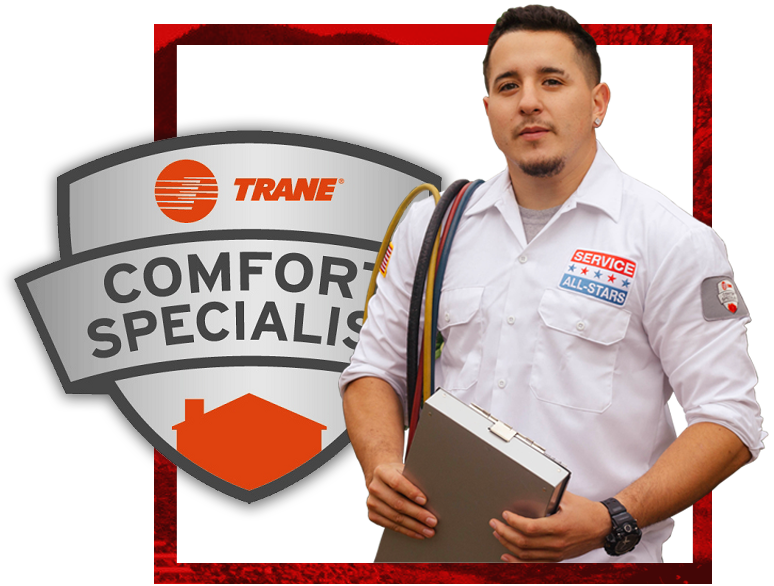 DOES YOUR AC UNIT NEED MAINTENANCE?